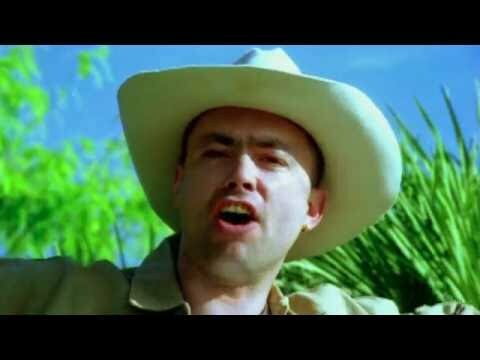 Ecuador est une chanson d’eurodance du groupe allemand Sash! issue de leur premier album studio, It’s My Life (1997). Le single est sorti en tant que troisième single de l’album le 22 avril 1997. La chanson est devenue un succès international et a atteint le top 20 des classements dans plus de dix pays à travers le monde. 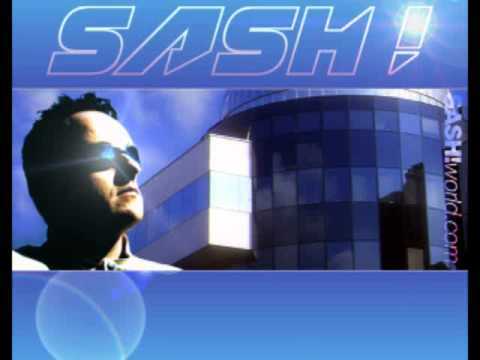 Ecuador is a Eurodance song from the German band Sash! From their first studio album, It's My Life (1997). The single was released as the third single from the album on April 22, 1997. The song has become an international hit and has reached the top 20 rankings in more than ten countries around the world.